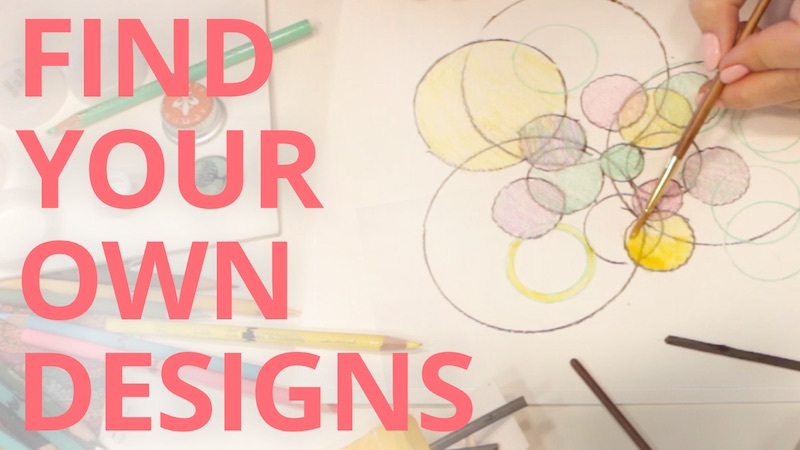 Low-stakes DIY methods to painlessly bootstrap yourself into making original art. Start with simple gentle scribbling, and you can end up with a drawing of just about anything you can imagine. Like seeing faces in the clouds, if you trust yourself and allow your pencil make enough marks on the paper, shapes and pictures will inevitably begin to emerge. 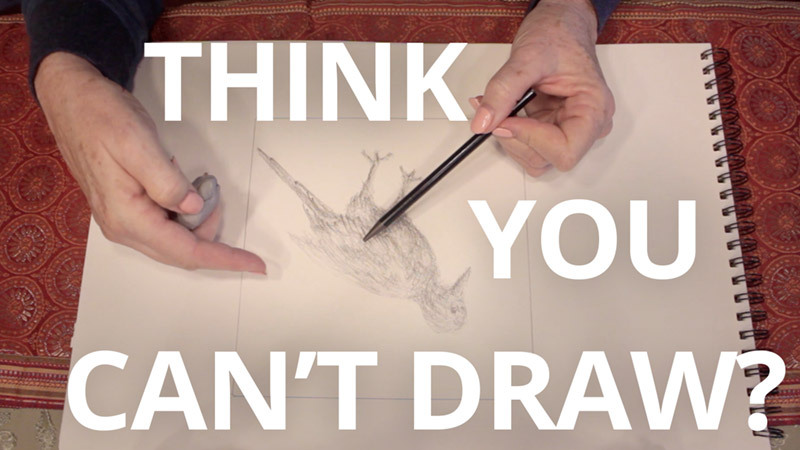 Art teachers repeatedly tell their students "draw what you see; not what you think you see." However, this is not something we can just make a decision and suddenly JUST DO. It requires practice, and the right kind of practice. This is what contour drawing is all about. 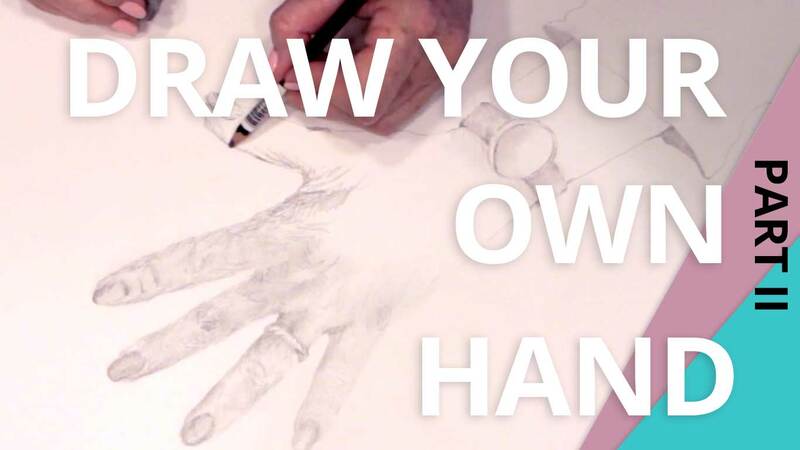 As you go through each part of this exercise, you will discover the foundational mindset and techniques necessary to BEGIN DRAWING REALISTICALLY and THREE-DIMENSIONALLY, and acquire the tools and confidence to roll up your sleeves and begin tackling anything around you as the subject of your artistic expression. 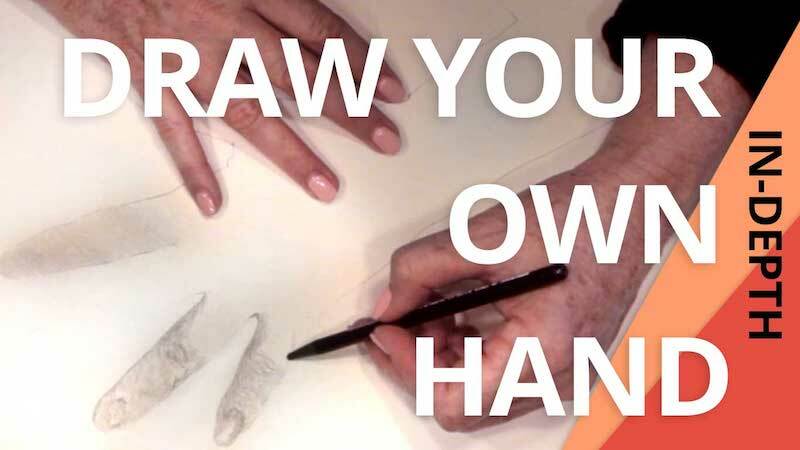 Part 2 of a two-part, in-depth exploration of how to realistically draw your own hand. If you haven't seen Part 1 yet, I highly recommend that you watch that first! 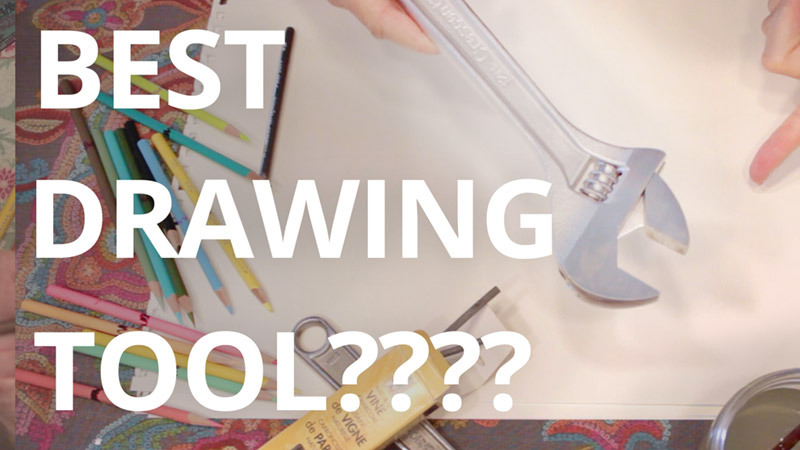 Household tools make great drawing tools, but maybe not in the way you think ;) Learning to draw real life objects is one of the greatest visual adventures out there. Like most adventures, the most crucial step is a willingness to start, and to explore. 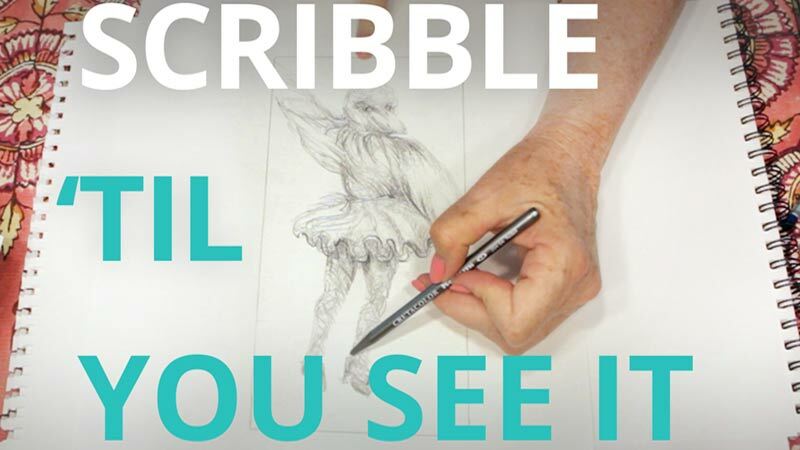 In this exercise, we use rapid-fire scribble drawing to expose ourselves, face our vulnerabilities, and get really, really comfortable with STARTING. The truth is, people have so much respect for people who have the courage to draw just in the way they can. It's easy to always feel like you must be the CAMERA when you draw. 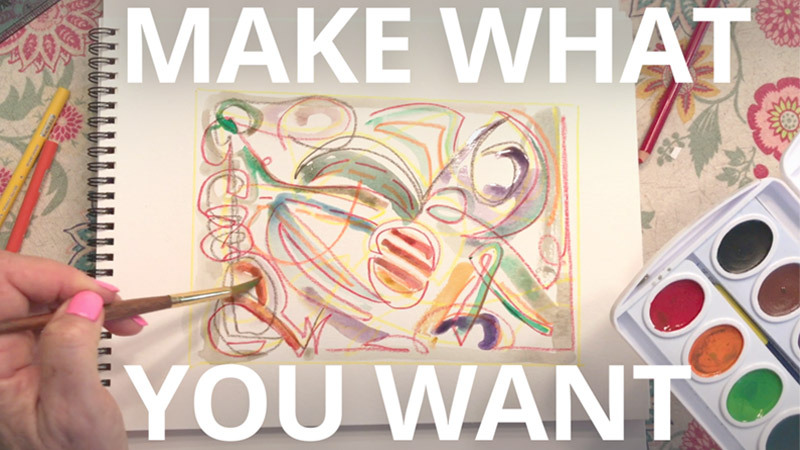 But you can just as easily decide to be the MAKER. Choose a real-life object around you as a starting place, then follow your own imagination directly into the wild. 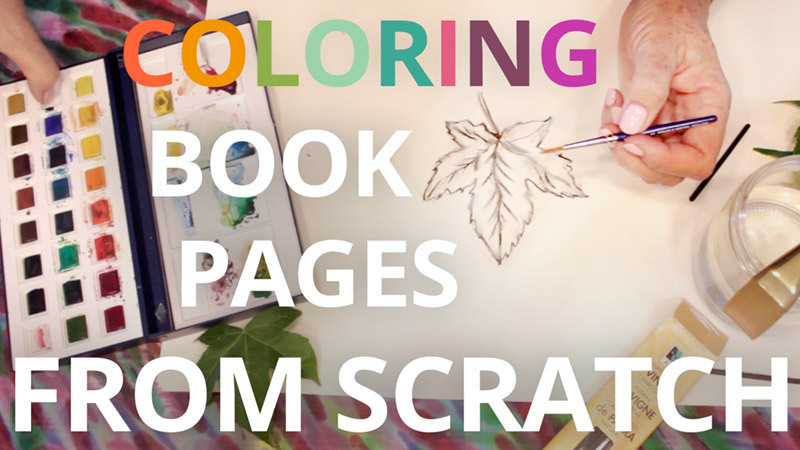 Make friends with watercolor! 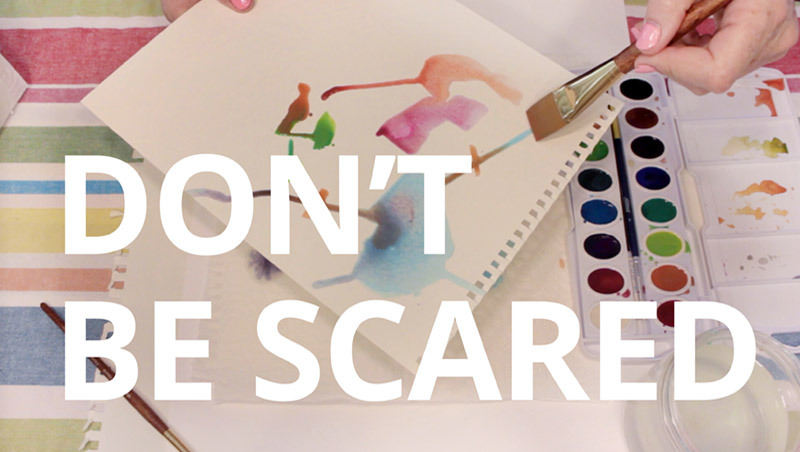 Befriend watercolor by simply doing it and watching what happens. Being out of control can be one of the best places to be when you’re making art. If you work quickly, you can get out of your own way and access your innate “hidden artist self.” Learn to let go and watch what emerges! 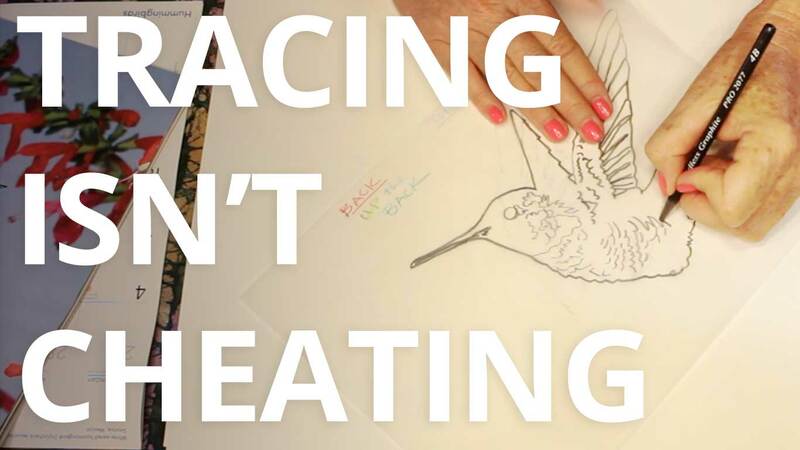 Tracing is not cheating!! 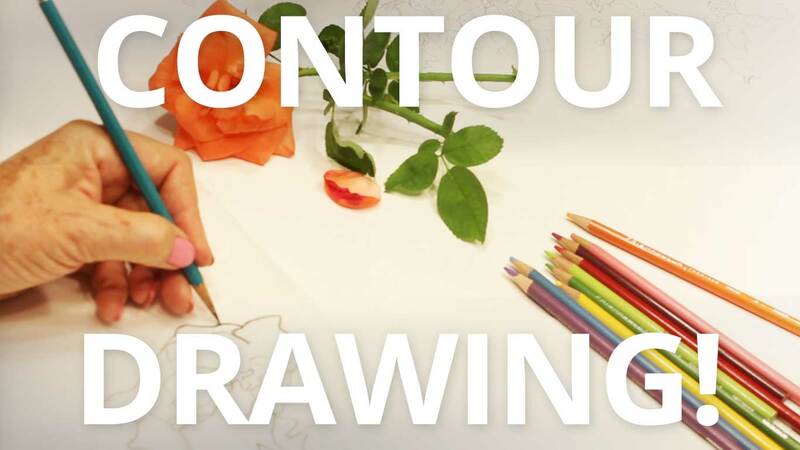 Though often (and quite unfairly) reviled, tracing is an incredibly powerful tool to move you forward on your drawing path, both as a way to learn and as a way to safely push past fears and boundaries. 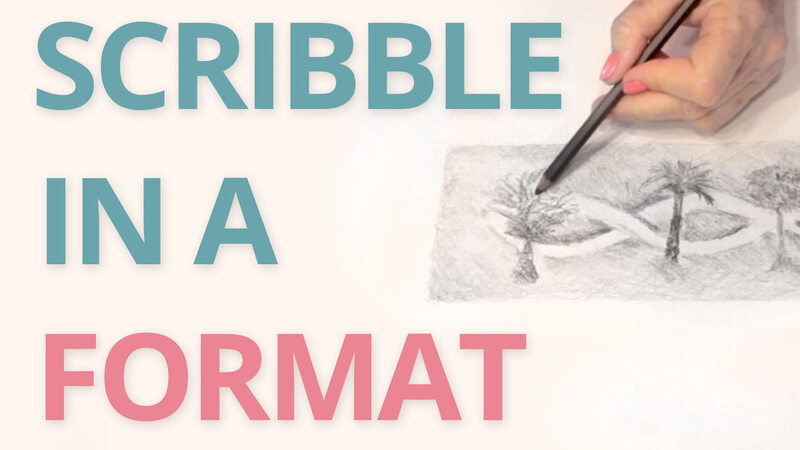 A "format" is simply a small box — about as small as your palm or as big as your full hand — lightly drawn in the center of the paper with the help of a straight edge. This may seem too simple to possibly matter, but let me tell you: after 30 years of teaching art, I can tell you that it can matter HUGELY! 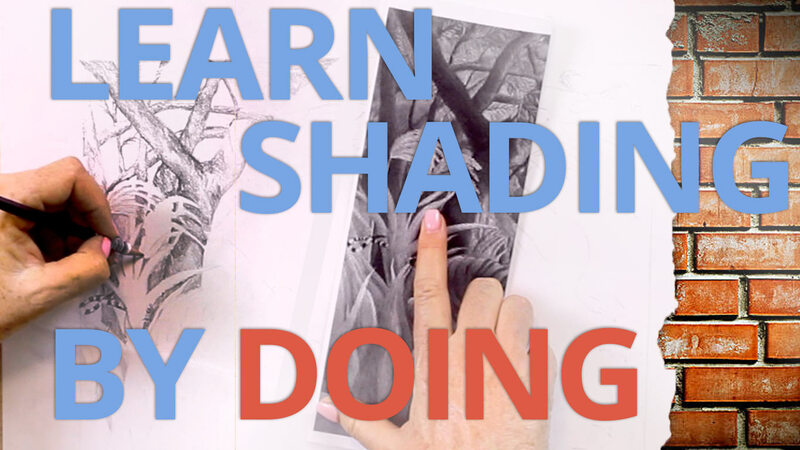 In our previous episode on tracing, I illustrated step-by-step how tracing provides us with gentle guidance and support to work our way through the scarier portions of learning to draw realistically from observation. But tracing can offer even more than that. 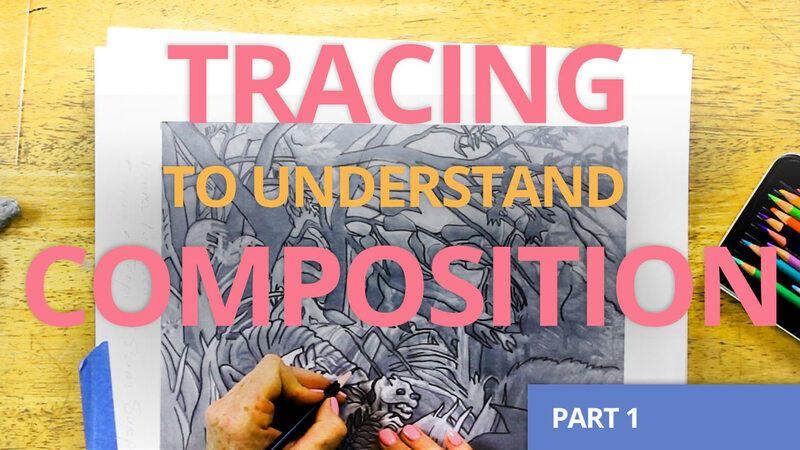 In this episode, we see how tracing can yield continuous insights into the hidden world of composition. 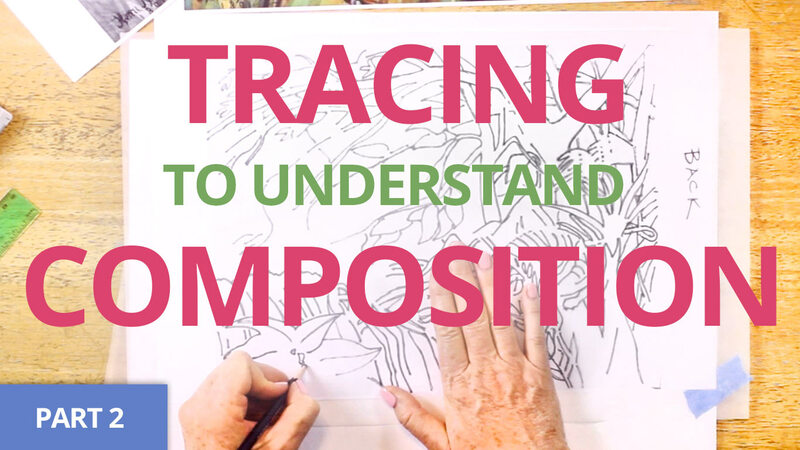 This is part two of a three-part series on learning composition and three-dimensional form by tracing an existing image. This week, we carefully uncover what is actually happening IN AND UNDER the composition. The third and final installment of our "trace and place" of the painting "Tiger in a Tropical Storm" by French artist Henri Rousseau. I jokingly refer to this episode as "the P90X of SHADING!" It is DEMANDING. It is LENGTHY. It requires DISCIPLINE, COMMITMENT, and PERSISTENCE. But if you STICK WITH IT, the RESULTS ARE AMAZING. At home demonstrations of official workshop content. 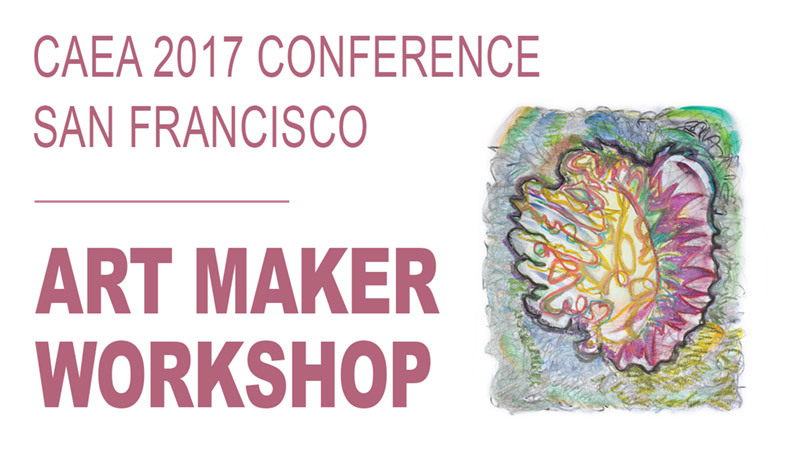 A full-length workshop demonstration for ART EDUCATORS and ART MAKERS, created for and presented at the California Art Education Association Annual Conference in San Francisco on November 10th, 2017. Variation 1: Draw with a format. 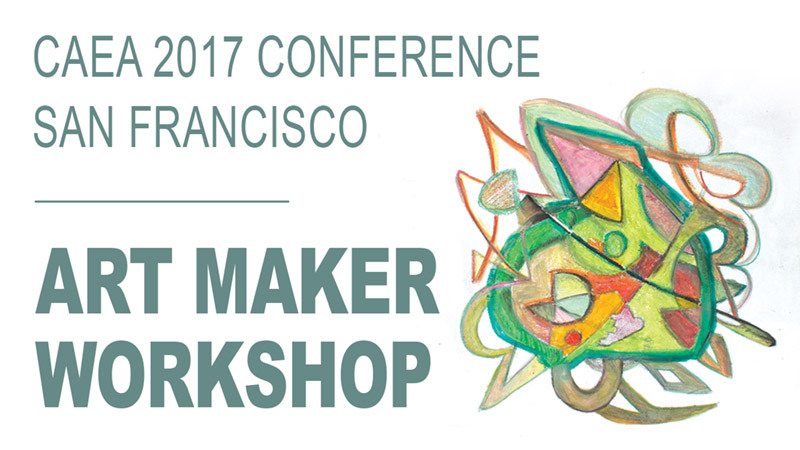 A full-length workshop demonstration for ART EDUCATORS and ART MAKERS, created for and presented at the California Art Education Association Annual Conference in San Francisco on November 10th, 2017. Variation 2: Draw with a watercolor base. 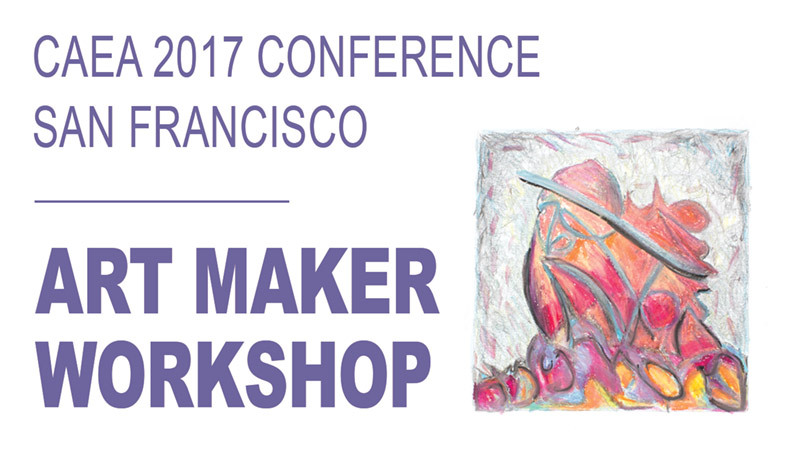 A full-length workshop demonstration for ART EDUCATORS and ART MAKERS, created for and presented at the California Art Education Association Annual Conference in San Francisco on November 10th, 2017.